Need to stock-up on office supplies? 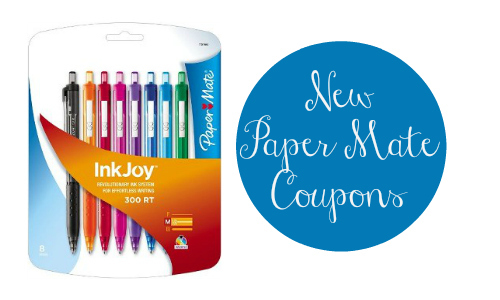 There are some new Paper Mate coupons available. Print the coupons to grab deals at Target and Walmart. There are also some great household coupons to save on laundry detergent, paper towels, and more.